With their reliability and high packing density, JANSSEN low-voltage switching systems meet the highest demands, even in complex applications. An intelligent network via universal bus systems allows virtually unlimited data exchange. 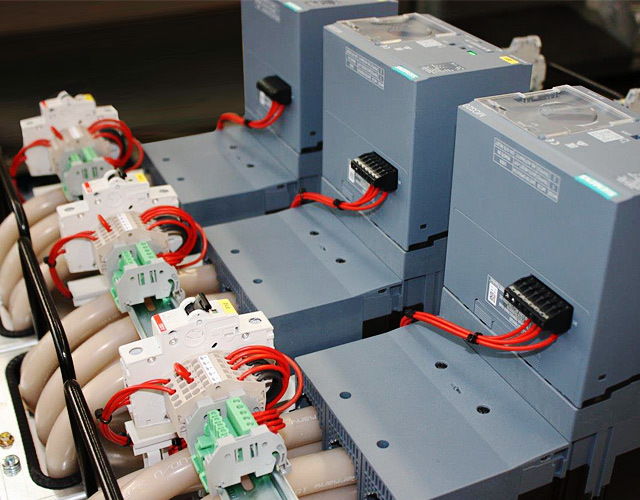 High flexibility and changing requirements warrant a modular system – available in both our outstanding proprietary products, TopDraw and TopStick. The modules can be replaced quickly and easily, without production downtimes. Our products satisfy all standards – both national and international. During development, we keep system stability and the safety of people equally in mind. In the event of a short circuit, any resulting arc is safely guided away from the operator. Close coordination with project management as well as a high degree of flexibility ensure optimal results and rapid response to changing needs. Numerous certificates, including ISO 9001, OHSAS 18001-2007 and KTA 1401, verify the high quality of our products. The ability to convert or exchange complete levels during operation increases the variability of the configuration and the flexibility of the process. Our design also allows short-notice changes in the just-in-time process. The modular design of the contacts and the division into three adapter sizes, means drawers can be built up to a load of 630 A. 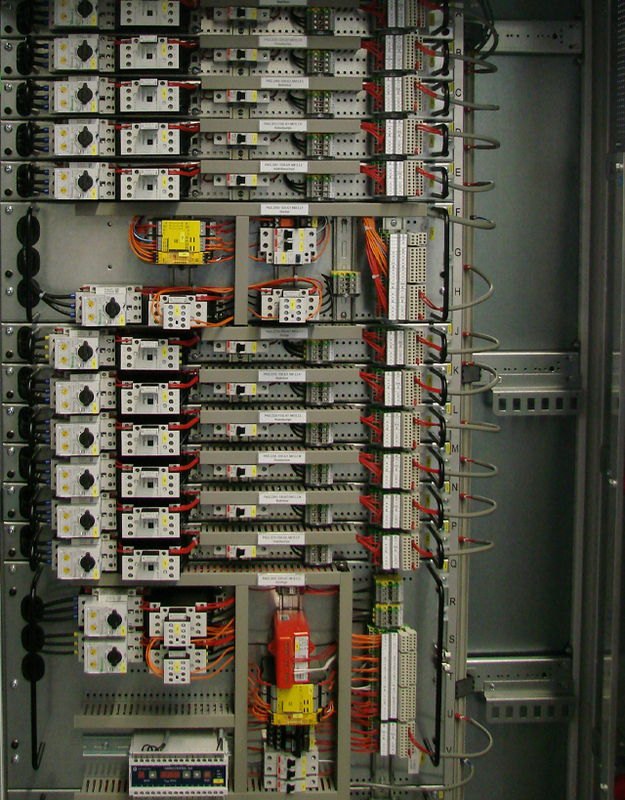 In addition, there are 20 control contacts and 10 contacts for control voltages available, regardless of the slot size. 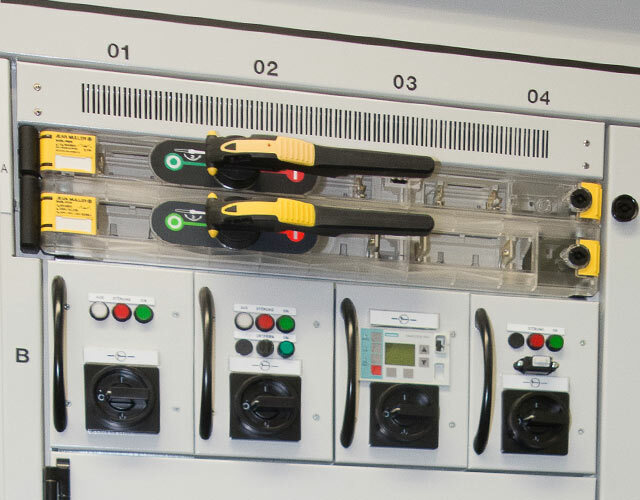 All adapters – the connections between insertion unit and field rails or cable compartment – are ready for operation and tested units are simply mounted at the desired location. 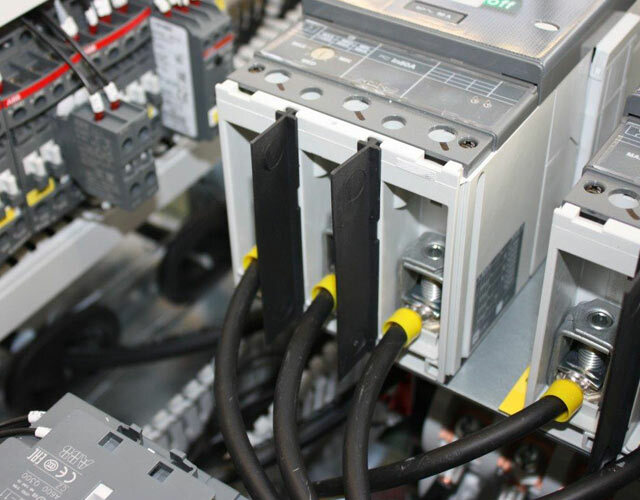 Plug-in technology allows for the rapid exchange of data between the system and higher level automation. For those who prefer an open design, our Topstick 100/120 is the perfect solution: a modular low-voltage switching system with plug-in modules. Combinations with the "big brother" TopDraw 100/120 are always possible. Distribution rails rated for currents of 1,300 A and 1,800 A are available. The height of the equipment space of the output fields is 28 miniature modules. The miniature modules are available in heights of 50 mm, 62.5 mm or 75 mm. During conversion, the corresponding module can be removed and replaced without powering down the operating system? 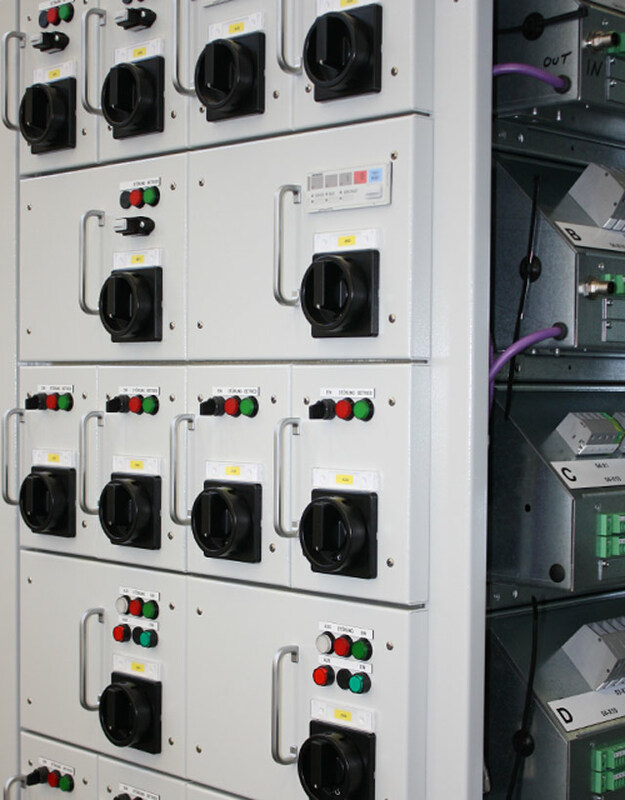 Data exchange between the low-voltage switching system and automation level takes place via a bus system. In addition, user data such as currents, voltages, power, status messages (among others) can be forwarded to the automation level. 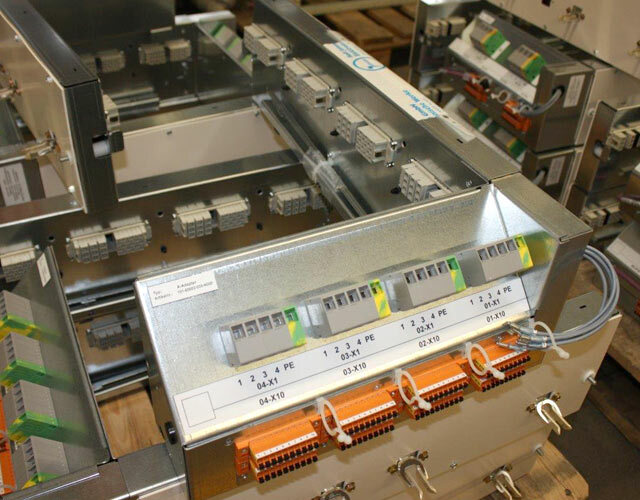 For complete variability and precise fulfilment of complex customer requirements, JANSSEN designers develop fixed installation switching systems. These function blocks can be installed in any combination. The basic grid dimension can be adapted to different device sizes (DIN 43660). 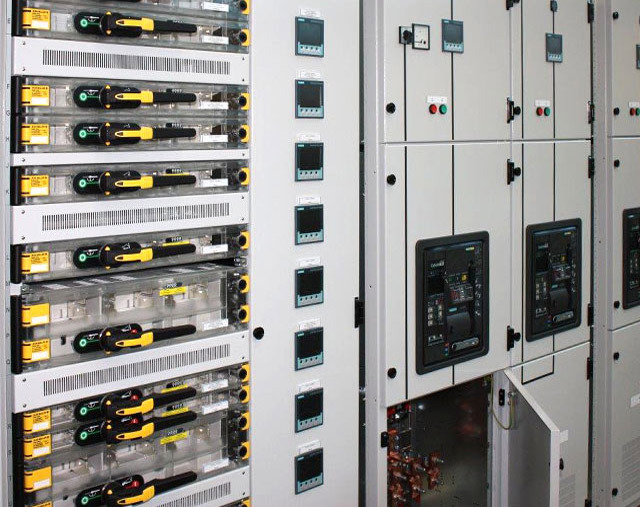 The subdivision into function space, busbar compartment, and cable compartment provides the corresponding technical and safety benefits of type-tested switchgear (TTA) in accordance with VDE 0660, Part 500.